The Elite bench from DKN has a commercial design and offers military, incline, flat and decline positions. 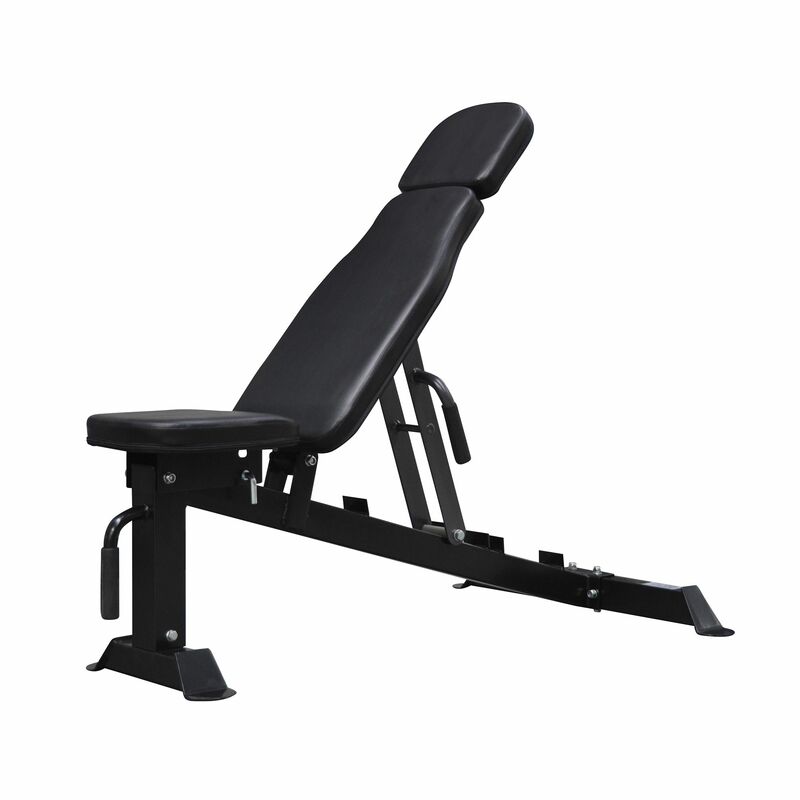 Constructed from better grade materials than typical domestic models, the Elite bench offers a very respectable 280kg (617lbs) weight capacity, making it suitable for seasoned athletes who use considerable weight in their training. Given its sturdy construction, capacity and extra long backrest, this utility bench provides an additional touch of safety and comfort when used with smith machines, power cages or as a flat bench. for submitting product review about DKN FID Elite Utility Bench.